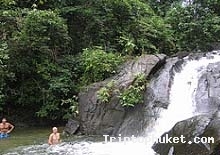 Khao Lak is one of the famous tropical rain forest National Park in Southern Thailand, situated in the north of Phuket Island. 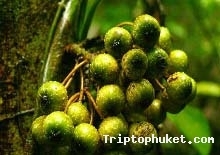 Extremely beautiful in lush tropical forest of Thailand, It has green, tropical virgin rainforest, exotic mountains, abundant flora and fauna, deep valleys which stretches for miles, fresh clean air with jungle sounds, spectacular waterfalls, aesthetic limestone formations and several variety of wildlife species. 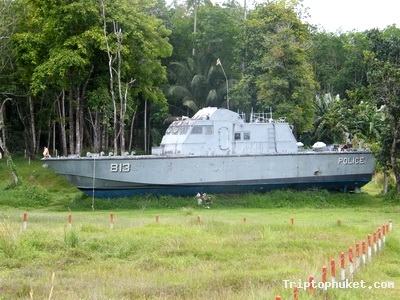 Khao Lak certainly grabs an attention from tourist world wide. 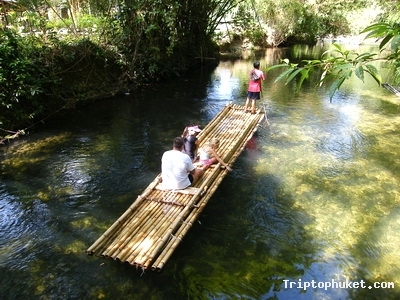 Enjoy tropical forest flora while trekking an unspoiled rivers on a bamboo raft though fresh water. 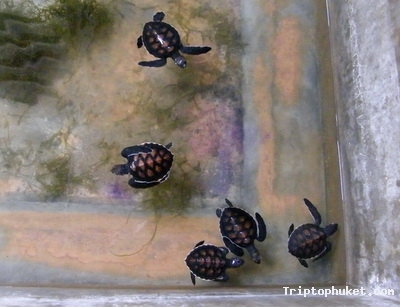 Khoa Lak offers activities, such as Day Trip forest trekking, elephant trekking, bamboo rafting, swimming while getting closer to colourful birds, water monitor, thousand years old trees and tropical fish. 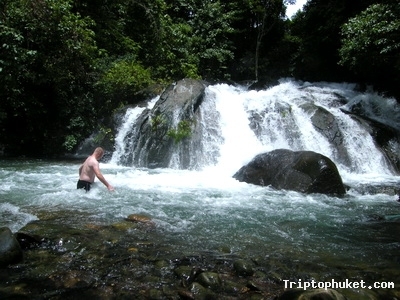 Refresh your tours and trips with the local jungle steam and water fall. 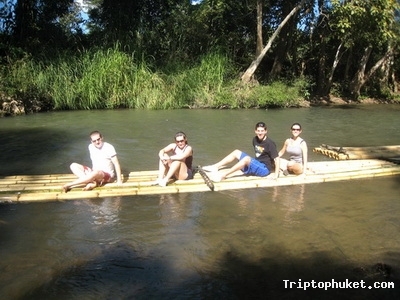 Phuketexotictours.com offers full day trip for experience at Khao Lak. Do not forget the opportunity to ride along mountain track on the back of elephant. 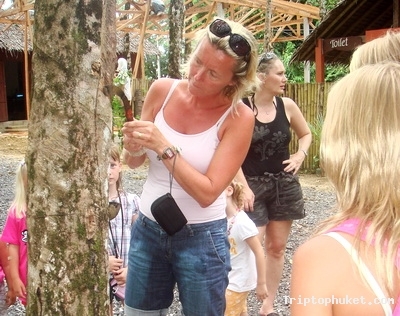 A safe and fun trip that the whole family will enjoy in this jungle tour. Wear watering gears - the clear, fresh waters are tempting to jump into! Take a towel and a change of clothing. Take waterproof bags to protect your camera. -Take a backpack or bag with a spare clothes in case you enjoy fresh water! -Also, depending on the weather, a raincoat and/or sun protection. 07:30-08:00 am Pickup from your hotel and transfer to Khaolak.